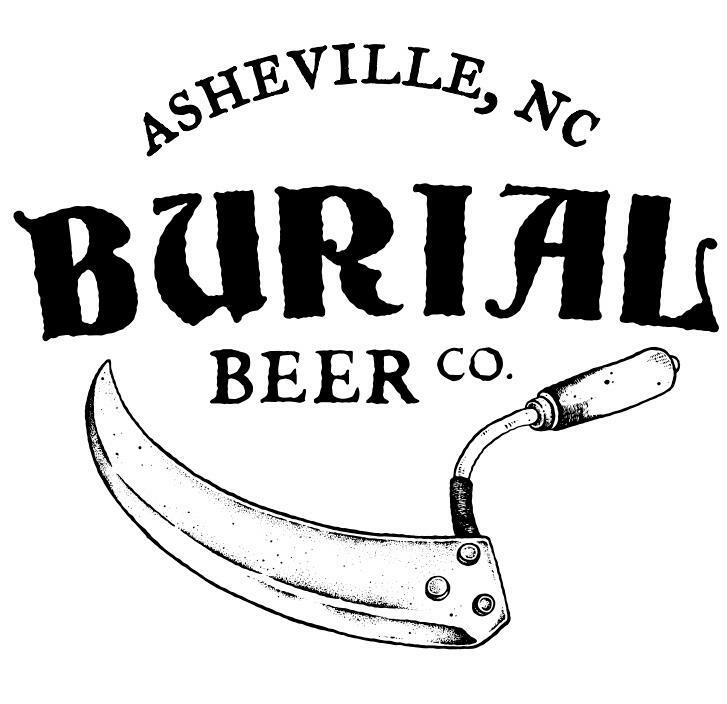 (Asheville, NC) – Burial Beer Co. will launch the New York market beginning Tuesday, January 17th with events around the Manhattan and Brooklyn areas. 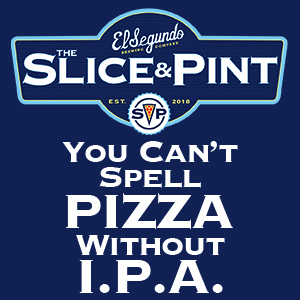 The brewery has maintained a long-standing relationship with the Craft Specialty Departments of Union Beer who they have named as their distributor. Due to ties to the city, via Jess Reiser who grew up in Brooklyn, New York was the clear choice for Burial’s next market expansion. 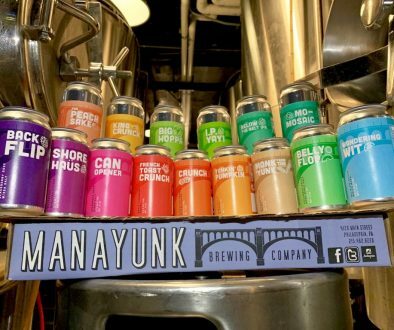 Expansion into New York marks the achievement of a three-part goal the three co-owners have maintained since inception: to send Burial beers to their hometowns and to communities where they feel connections with other industry members and craft enthusiast. The brewery has selected Union Beer as their distributing partner for New York and Hudson Valley. 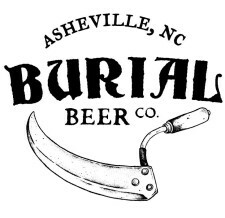 expansion and revitalization as Burial Beer Co. expanded again to a second location, the “Forestry Camp.” This location will be home to a twenty-barrel production brewery, urban farm, locally purveyed restaurant and two-story craft beer bar in South Asheville. 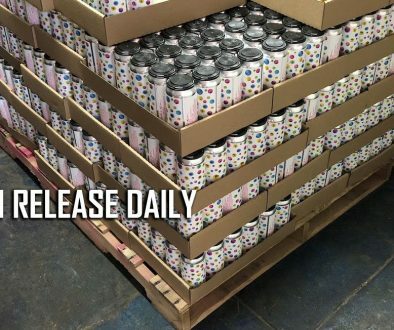 The Brewery currently distributes to North Carolina, Georgia, and New York.